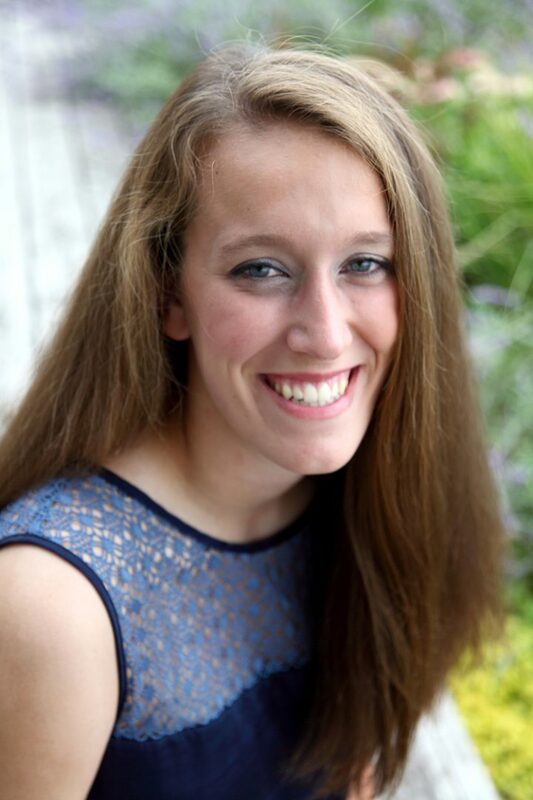 Alexandra Slagle, a student at Michigan State University, is the recipient of the 2015 Richard C. Ryan Packaging Education Scholarship, funded by Dorner Mfg. Corp.
Alexandra, who will be a junior this fall at MSU, is majoring in packaging. She’s on the Dean’s List with a 3.87 GPA and is expecting to graduate in May 2017. Alexandra said she hopes a career in packaging will ultimately improve the lives of others.